Glass Penticton | Home | Sunshine Glass and Mirror Ltd. Welcome to our website. 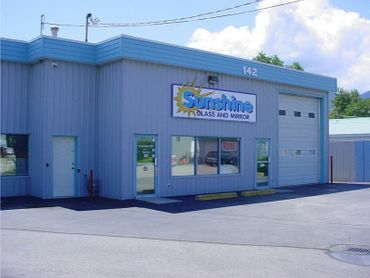 Sunshine Glass and Mirror Ltd. is dedicated to delivering the highest standard of service, quality products and workmanship to our valued customers at a fair price. We understand the importance of good business ethics in our small community where our friends and family live. We look forward to assisting you in your search for the perfect product or service that suits your needs. Sunshine Glass and Mirror believe we are that business. Our customer service and product knowledge are unmatched by any competitor. 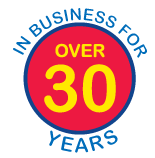 Sunshine Glass and Mirror Ltd has been serving Penticton and surrounding area for many years and we want to earn your business. Our loyal customers love our personalized treatment; it keeps them coming back each time a new issue arises. Our customers are like our family. Please feel free to browse our entire site. We have those hard to find window and door parts and we’ll be happy to assist you in finding what you are looking for. Give us a call at 250-492-3929.